The mental and physical health of your dog is essential, which nobody should neglect. But in reality, many of us can’t stay home with our pets due to our busy schedules. That’s where a dog daycare facility comes in. These establishments provide both care and attention to your pooches. It’s a place where your pet will socialize with other dogs and get plenty of exercise by playing with them. 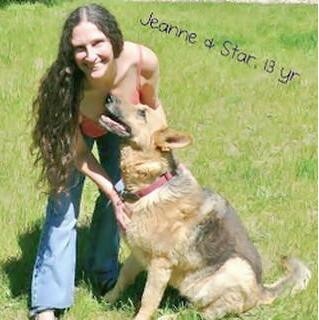 Many owners have dogs which are very energetic, and daycare would be the perfect place. But there are many things to consider before selecting a dog daycare for your pup. 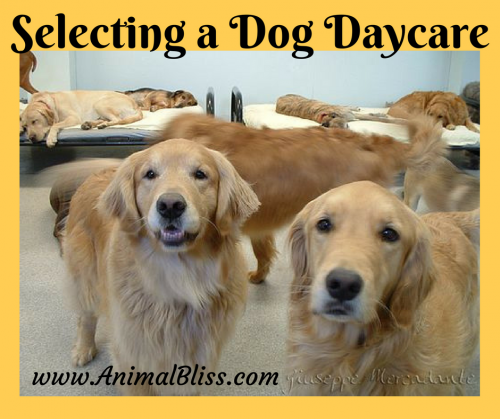 Finding the right daycare center for your dog can be both a pleasant and daunting task. How can you be sure that it’s the right facility for your dog? Consider the following aspects while looking for the best daycare for your furry friend. Before selecting a dog daycare center, ask the owner of the establishment to provide you with a tour of the premises. Most dog boarding facilities will allow its customers to have a good look around. It is essential that you see for yourself where your best friend will spend his days. Check out all the places where your dog will eat, sleep, and play. Make sure to observe if the place is clean and properly sanitized. 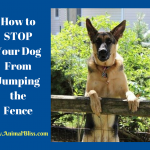 Look for proper fencing and ventilation. Beware of the daycare centers that are unwilling to provide a tour. 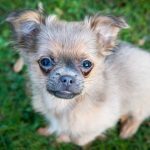 The other dogs your pooch will be socializing with is a critical factor to consider. Make queries about other dogs that will play and stay in proximity with your pet. Studies have shown that small dogs are not very comfortable around large dogs. Big dogs tend to be slower than energetic dogs and prefer a quieter, more leisurely lifestyle. 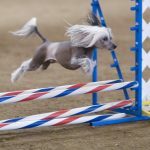 A good dog daycare facility such as https://www.primpplay.com/ will understand this and consider all the necessary factors. 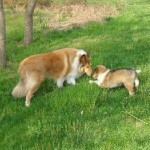 They will divide the dogs into several play groups based on their size, energy level, and nature. Is health their top priority? You should give paramount importance to the safety and hygiene of the daycare. Make sure to look out for bad smells or signs that show negligence in keeping the facility clean. Any good daycare center will have a strict protocol for preventing disease. Ask what vaccinations are required to prevent diseases of a contagious nature such as influenza, kennel cough, etc. Ask the manager what safety precautions they have taken against communicable diseases. It’s also important to understand that it’s practically impossible to eradicate every bacterium in real life. Despite strict preventive measures, conditions can still happen, even in the best facilities. Even the friendliest dogs can get into a fight. That’s where human supervision comes in. It is usually a standard procedure for most daycare centers to provide 1 or 2 staff members in each play area. Some facilities have strict protocols such as two employees on duty for a group of 15 dogs. But it varies from locations to location and center to center. Before selecting a dog daycare, make sure the facility you are interested in has the proper licenses and insurance in place. Take notice if the center is properly abiding by the law and following regulations provided by the State. For those who are also looking for boarding, most renowned daycare centers have boarding services. Author Bio: George Smith is a professional blogger and a pet owner for the last seven years. 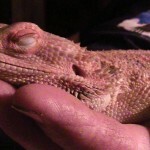 He has worked at several vet clinics and daycare centers before joining www.primpplay.com. He owns three dogs. Do you have a favorite dog daycare? Does your dog love it? 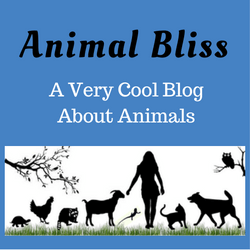 DISCLOSURE: Animal Bliss is a participant in the Amazon Services LLC Associates Program, an affiliate advertising program designed to provide a means for us to earn fees to support our websites by linking to Amazon.com and affiliated sites. 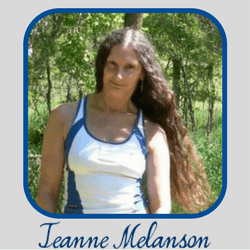 Hey Jeanne. All the mentioned points are really considerable. Touring of the place is very important because from this will get to know everything regarding our dog care whether it belongs to his/her sleep, food etc. After all, they are like our family members. So their health and safety are important for us. You made a good point when you said that you must consider touring the premises and facilities of a dog daycare facility so you can determine how cleaned and sanitized their place is. My husband and I are actually looking for a dog boarding facility. 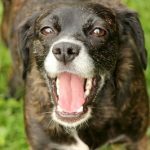 We want to make sure that our dog’s allergies won’t get triggered due to a dirty dog boarding facility. Since we want to keep our dog healthy and happy, we’ll do all your tips. I like what you say about looking at what other dogs will be socializing with Rocky. It’s good to know that the other dogs will mesh well with him before I sign up. Looks like we’ll need to visit a few dog day care places before we make our decision. My dogs stay home all day with me. However, one of my sisters used to take her dog to a day care a few days a week. He loved it! Dog day cares are like playgrounds to some dogs. Two of my sisters-in-law swear by it for their dogs. I think it might depend on the dog and now stressful they get around other dogs. Thanks for your input, Beth. Cheers!